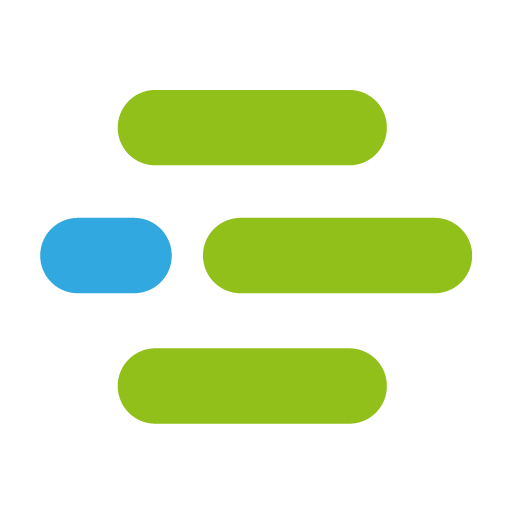 I am available for freelance software development in any of my areas of expertise. These include, amongst others: backend, RESTful API's, databases, micro services, Unity3D, VR. On the Projects page, some of my recent projects are showcased. Motus VR introduces Virtual Reality to treatment of chronic pain. By allowing patients to do functional exercises in a stimulating environment, Motus VR makes therapy more effective and enjoyable. As one of three co-founders of Motus VR, I serve as CTO and developer. For a small demo of the exercises I have developed, visit our Vimeo page. 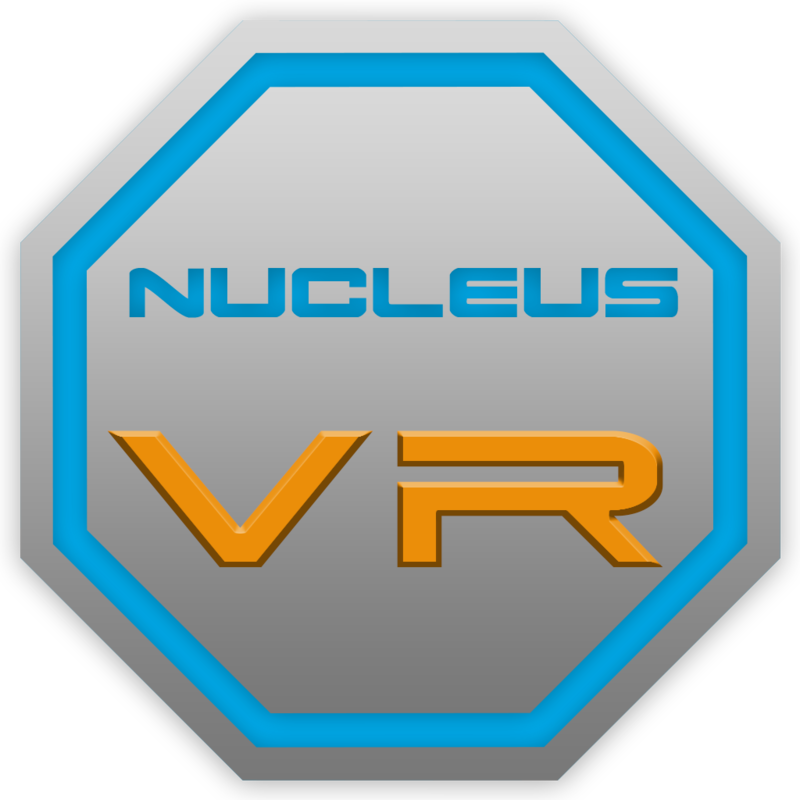 Nucleus VR delivering virtual reality experiences and workshops on location. Perfect as an activity for a company outing, birthday party, or an evening with friends. We also do professional introductions to Virtual Reality, demonstrating the business opportunities that VR offers.